Good weather means excellent offerings from OCAF clients from art and architecture to music festivals to art themed BBQ to WorldPride! Get outside and see what’s in store! Don’t forget to follow us on Twitter or find us on Facebook to stay absolutely up to date! Art, Architecture and Music in the Waterloo Region Introducing a new celebration of art, architecture and music that will take place May 31 to December 31, 2014 in multiple locations in the Waterloo region. Expect sound art installations as well as workshops, a multi-site exhibition tracing the tradition of architecture and design excellence in the Waterloo region and more! Participating organizations will be the Clay and Glass Gallery, Waterloo; Centre in the Square, Waterloo; City of Kitchener; BikeKitchener; City of Waterloo; Jazz Room; Multi-Cultural Theatre Space; Neruda Productions; and Alternatives Journal. 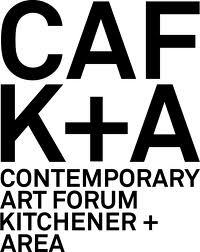 Visit www.cafka.org for details. Markham Contemporary Music Festival Founded by Maestro Kristian Alexander in 2011, Markham Contemporary Music Festival is an annual event that takes place in various concert venues in Markham, Ontario. The Festival promotes the performance of music written worldwide in the 20th and the 21st centuries. It also includes lectures and seminars in both English and French, workshops, master-classes, pre-concert chats, intermission discussions, post-concert receptions, documentary films about the life of contemporary composers, and networking events. Visit http://www.ksorchestra.ca for tickets and information. Luminato – Closer Than You Think! When Luminato says they cover all arts and creativity, they aren’t kidding – this includes the culinary arts as well. Hungry for art and a bite to eat? Their much-loved mass food experience will return to the heart of the Festival with TASTE OF THE BEACH located at the Festival Hub at David Pecaut Square on Saturday, June 7th. Local chefs will be paired with Luminato Festival artists to present a themed menu of barbecue foods accompanied by a live afternoon performance. TASTE OF THE BEACH fittingly takes place within CARDBOARD BEACH, a whimsical installation designed especially for Luminato’s 2014 Festival Hub by internationally renowned Cuban artist collective LosCarpinteros. Visit www.luminato.com for details. Burlington Sound of Music Festival Sound of Music Festival is one of the summer’s most popular community attractions and over the course of its 35 year history has grown to become Canada’s Largest Free Music Festival! Enjoy free concerts in the park and later that night; help congratulate the runners in the annual Moon in June road race in Downtown Burlington. Post-race activities will be held at the park, award presentations will take place on the Festival Stage during the evening concert. Check here for the full 2014 line-up and on the video link below for last year’s highlights! Join us in Toronto in 2014 for WorldPride! Come to the Party at this year’s Redpath Waterfront Festival! Happening June 20-22 along Toronto’s waterfront from Spadina to Sherbourne, this action packed Festival will have something for everyone. Enjoy family fun and dog friendly events with the 2014 DockDogs® World Qualifying Championships, presented by the Toronto Port Authority. 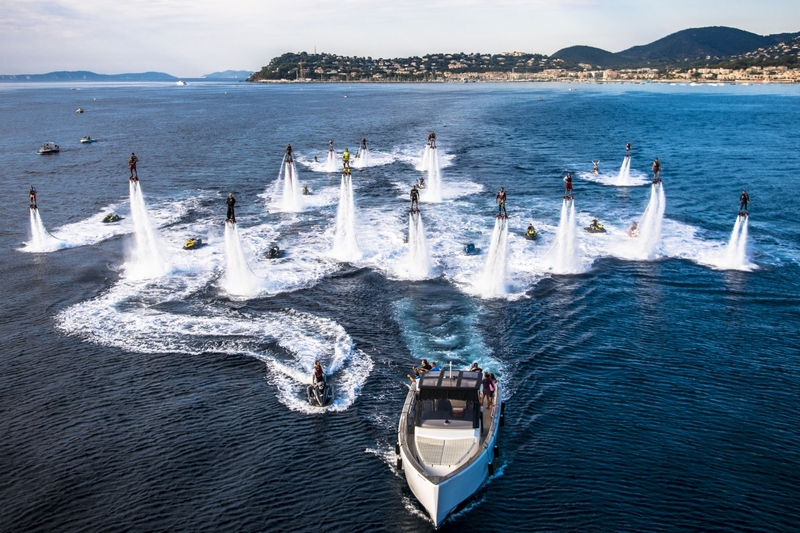 Then, soar over to the inaugural 2014 Flyboard® North American Championships and watch Flyboard Pilots battle it out for a spot on the podium. Then head over to Sugar Beach and unwind at the Toronto Wine & Spirit Festival and get a taste of the latest trends, while the hottest new musical talent in Toronto entertains you at the EMERGE Artists Showcase. Scheduling and entrance fee info at www.towaterfrontfest.com.